What do you get when you cross the salty goodness of a pretzel with the gooey sweetness of a caramel candy? The world’s most addictive treat that satisfies both salty and sweet. 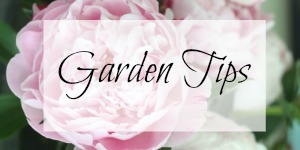 Bonus – it takes less than five minutes to make a batch. 5 Minute Salty & Sweet Treat! 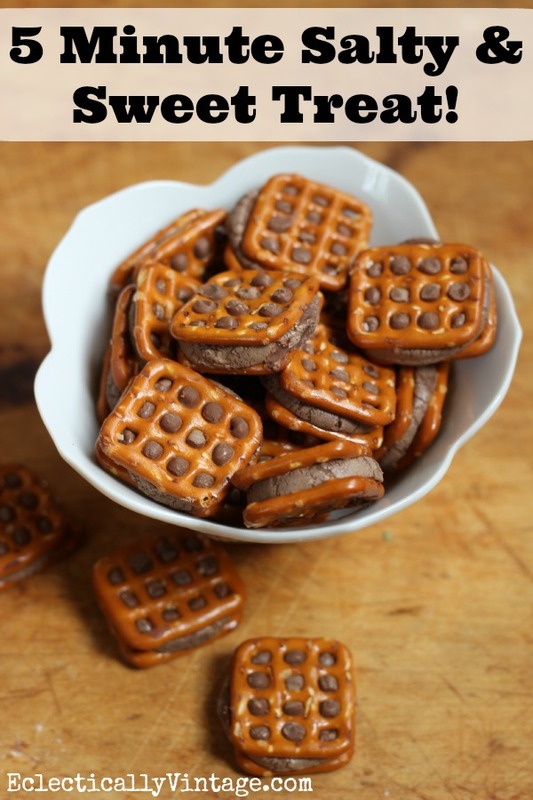 Try some variations by using other chocolate candies like Milky Ways and adding your favorite nut on top of the chocolate instead of a second pretzel! 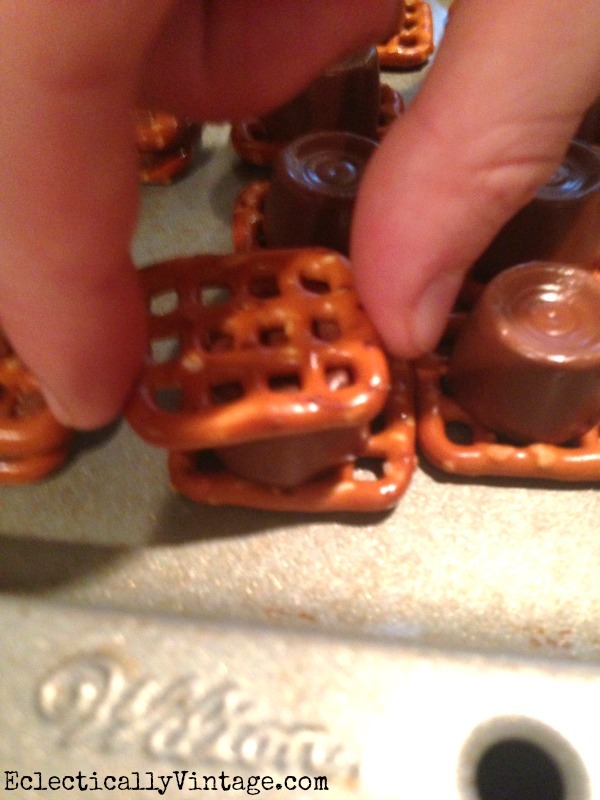 Remove from oven and lay another pretzel on top of each Rolo - pressing down to form a "sandwich"
Enjoy these sweet and salty treats! Having teens who love getting creative in the kitchen is a very good thing. I had to pick them up so she could whip up her creation. Come to mama Rolo pretzels! Best part – only 33 tiny little calories per salty sweet morsel. or three or four (who are we kidding)? now off to the treadmill. 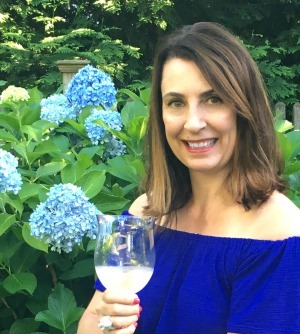 See all of my easy recipes here. 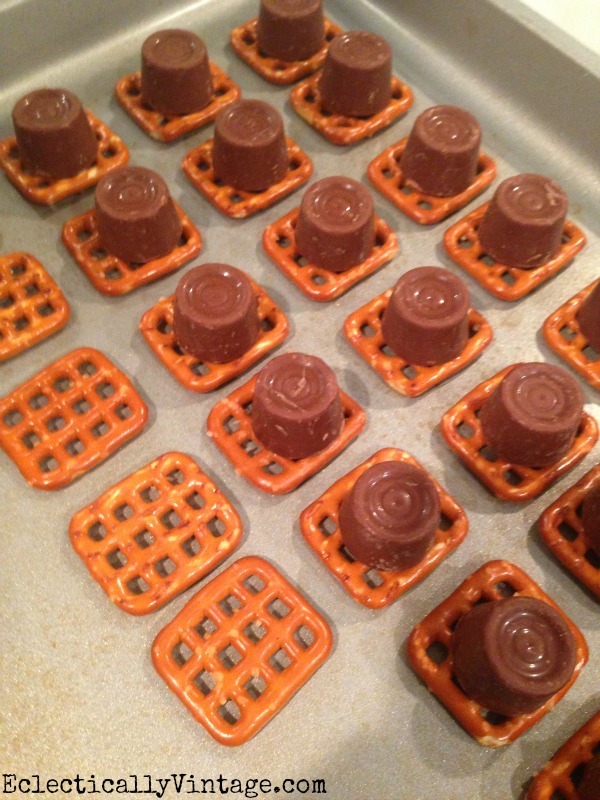 Wow…have to try these…I made some with the candy cane hershey kisses…but love the combo of chocolate and caramel!!! Oh my goodness! These sound amazing! Nothing beats sweet and salty together! Love idea of these, they look so yummmmmy, can hardly wait to make them. I love Rolo’s, one of favorites. Oh they do look sooo good – I love salty & sweet too, what a great combination! Thanks for the recipe and Pinned! Oh those look good Kelli and I bet addictive! I make these often but top with a pecan (instead of a pretzel) or, at Halloween, a candy corn. Delicious! My girls are allergic to nuts Michelle – so I can’t do that (but I would gobble that up)!! This is one of our very favorite treats to make at home!! Love the salty/sweet flavors..addicting.